At MetroVet we cannot stress enough the importance of neutering your pet. There are many benefits both to your pet and to the wider population of cats and dogs. As well as all these problems for the individual pet, the charity shelters around London are full of unwanted kittens, puppies and adult animals, the result of uncontrolled breeding of unneutered animals. Many of these have to be destroyed through lack of homes. 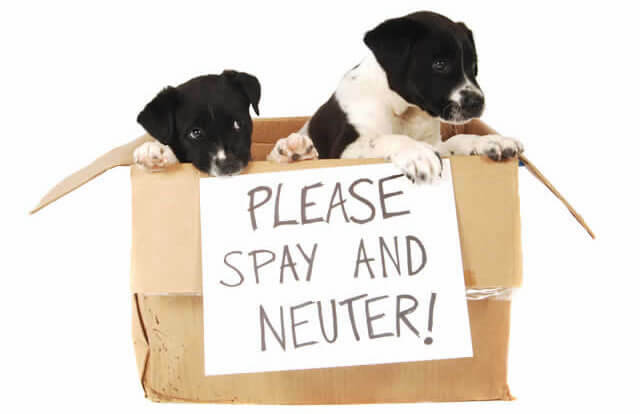 Neutering your pet is your chance to help them and all these unwanted animals.